Do you want to fix underexposed photos? Sometimes when you’re shooting, the lighting conditions are less than ideal, and your photos will need to be adjusted afterwards. 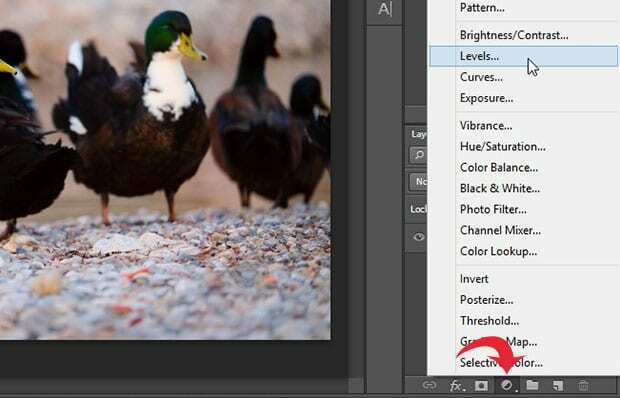 In this article, we will share how to fix underexposed photos in Photoshop. 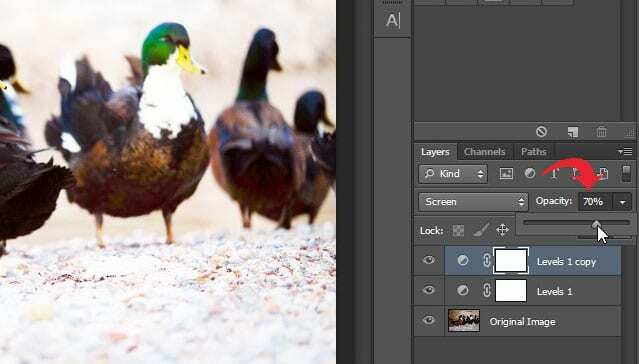 Double click on the Background image layer from the Layers panel (on the right-hand side of your Photoshop screen), and rename it: ‘Original Image’. We aren’t going to edit this layer, so that way you can always go back to your original image if you make a mistake. Next, you’ll need to add an Adjustment Layer by clicking on the half filled circle icon from the bottom right corner of your screen. From the list of options, select ‘Levels…’. This is going to add some brightness to your image. In the settings for the Levels, you can leave everything as-is. Just change the blend mode to Screen by clicking on the dropdown menu inside the Layers panel (by default, the blend mode is set to Normal). Then, go ahead and brighten it up even more by duplicating the Levels 1 layer. 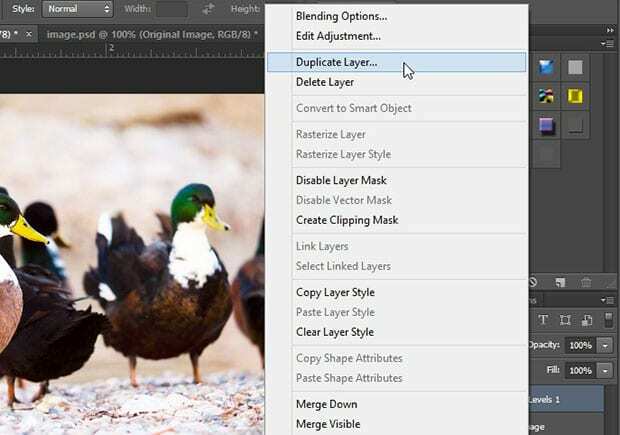 Right-click on it inside the Layers panel and select ‘Duplicate Layer’. This will create a new layer called ‘Levels 1 copy’. It will have all the same settings as Levels 1. Now the image looks sharp and brightened, but it will probably be a bit too bright. To perfect it, reduce the opacity of the Levels 1 copy layer until you get just the right amount of brightness for your image. We reduced the Opacity to 70% for our photo. 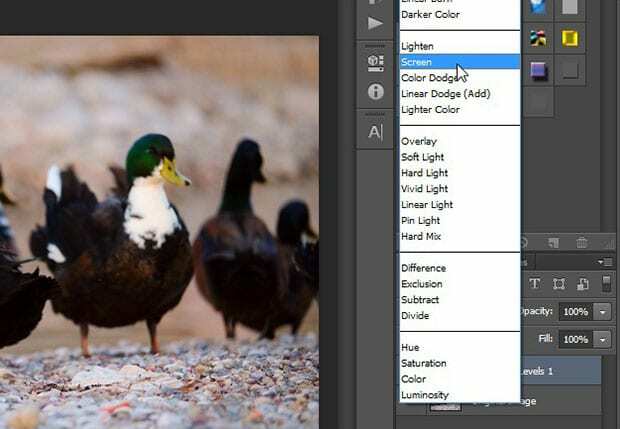 We hope this article has helped you to learn how to fix underexposed photos in Photoshop. 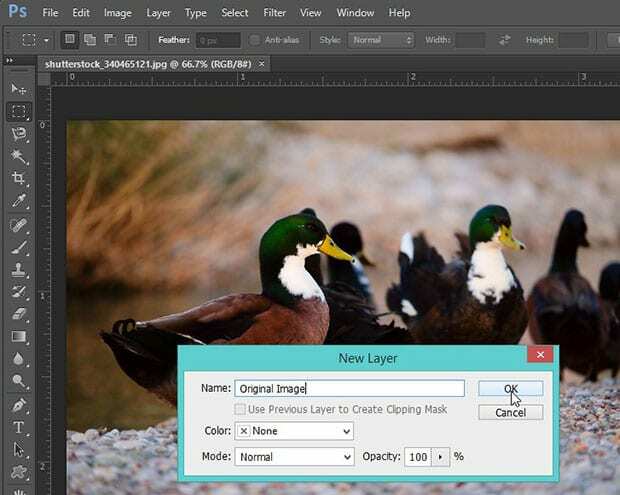 You may also want to check out our guide on how to create a soft haze effect in Photoshop. The tutorial itself is useful, but to me, the photo ‘after’ seems to have become overexposed after editing.